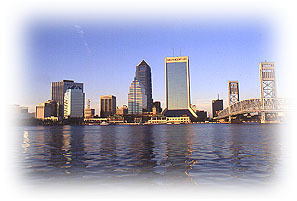 The Florida Jacksonville Mission Online! !!!! !THIS WEBSITE IS NO LONGER BEING UPDATED!!!!! We have moved to Facebook. Copyright © 2002 - 2012 LDS Mission Networksm · mission.net / ldsmissions.net · All rights reserved.